This article provides steps for how to delete personal data from the device or service and can be used to support your obligations under the GDPR. If you’re looking for general info about GDPR, see the GDPR section of the Service Trust portal. Assist in meeting privacy regulations. Azure AD Premium P1, P2, EMS E3, or EMS E5 subscription. If you don't have one of theses subscriptions, you can get Azure AD Premium or enable Azure AD Premium trial. 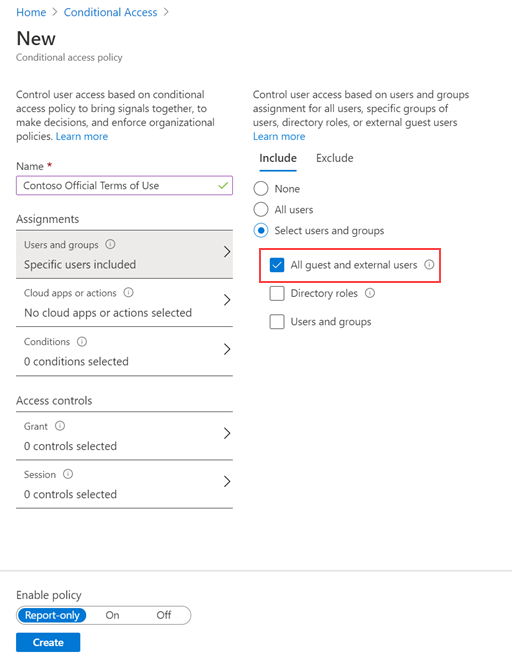 Sign in to Azure as a Global Administrator, Security Administrator, or Conditional Access Administrator. In the Display name box, enter a title that users see when they sign in. It is possible to use the Expire consents and Duration before re-acceptance requires (days) settings together, but typically you use one or the other. 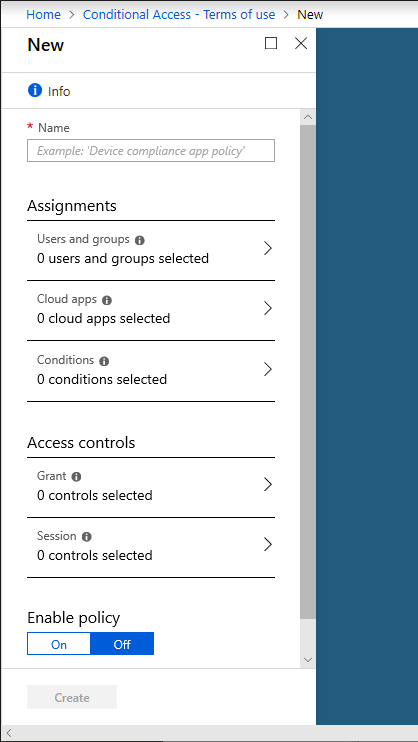 Access to cloud apps for all guests A conditional access policy will be created for all guests and all cloud apps. 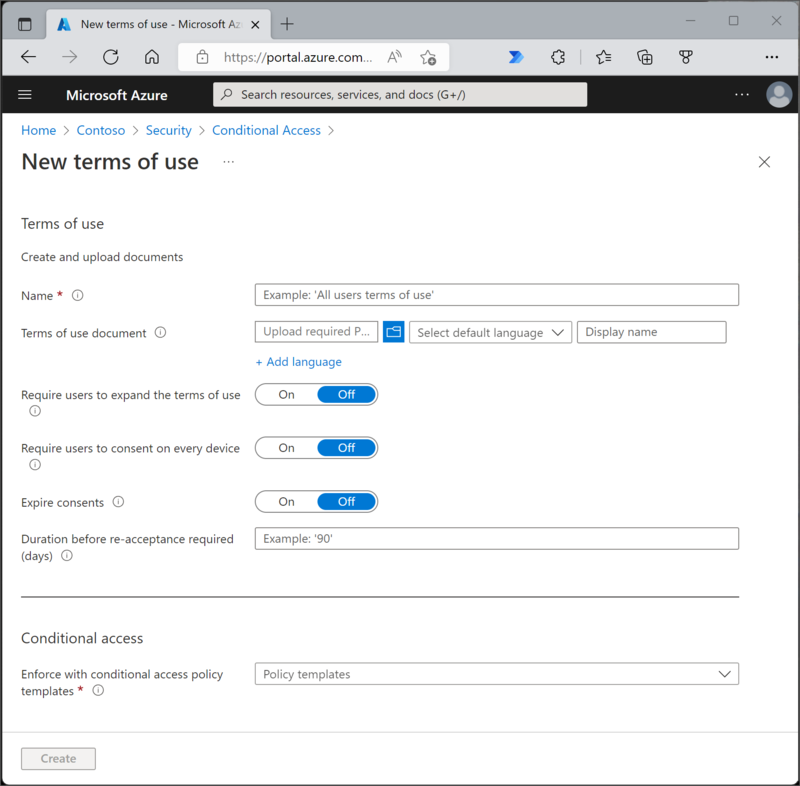 This policy impacts the Azure portal. Once this is created, you might be required to sign-out and sign-in. 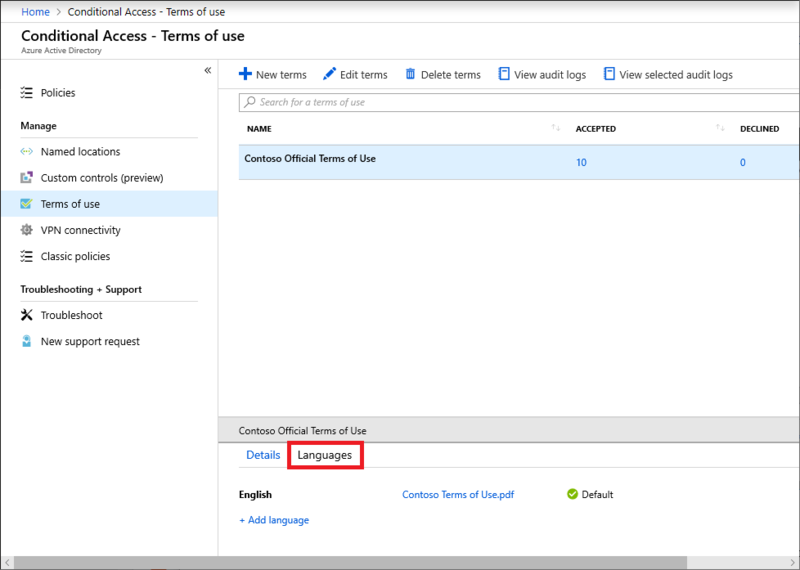 Access to cloud apps for all users A conditional access policy will be created for all users and all cloud apps. 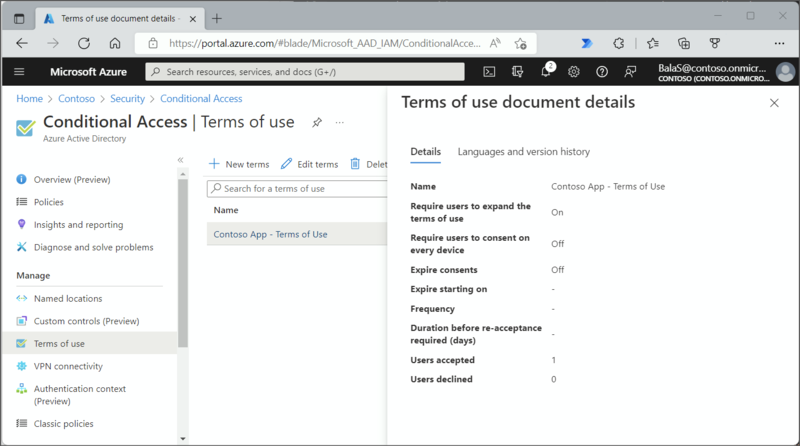 This policy impacts the Azure portal. Once this is created, you will be required to sign-out and sign-in. 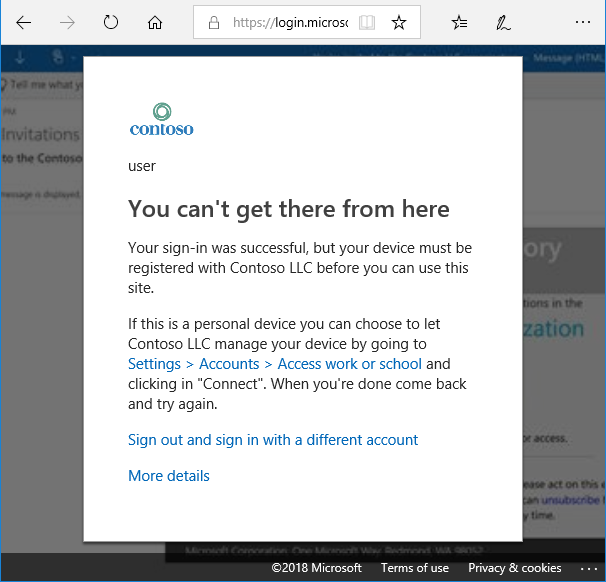 If you selected a custom conditional access template, then a new screen appears that allows you to create the custom conditional access policy. To view the history for an individual user, click the ellipsis (...) and then View History. In the view history pane, you see a history of all the accepts, declines, and expirations. 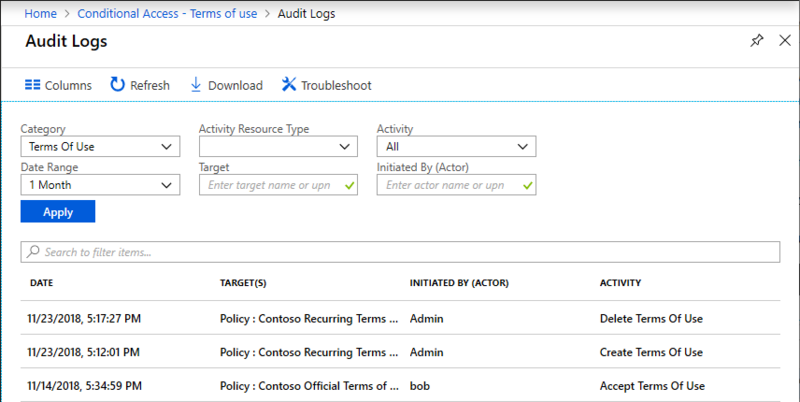 On the Azure AD audit logs screen, you can filter the information using the provided lists to target specific audit log information. You can also click Download to download the information in a .csv file for use locally. 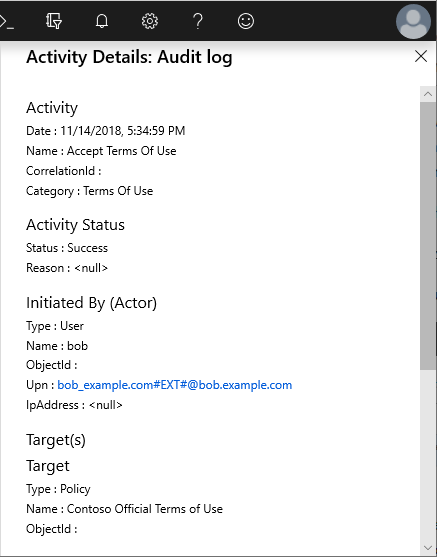 If you click a log, a pane appears with additional activity details. In the upper right corner, click your name and select Profile. Once you save your changes, users will not have to reaccept these edits. 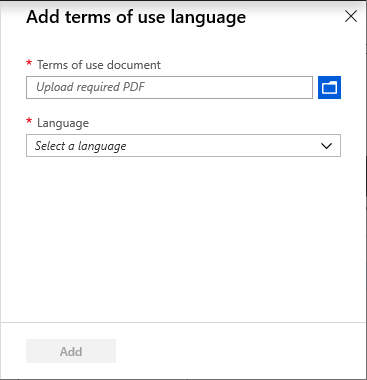 In the details pane, click the Languages tab. Click Add to add the language. Here is a list of the supported platforms and software. A device can only be joined to one tenant. A user must have permissions to join their device. 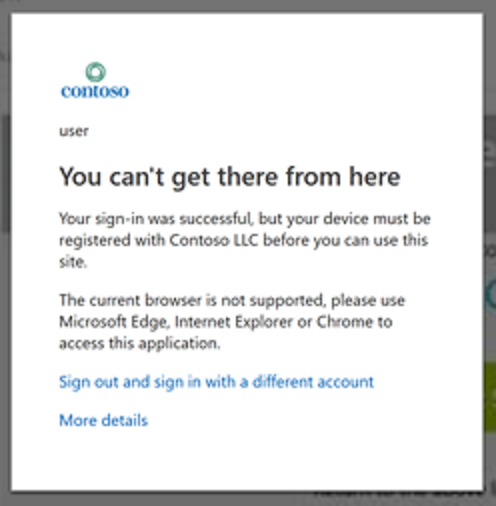 The Intune Enrollment app is not supported. 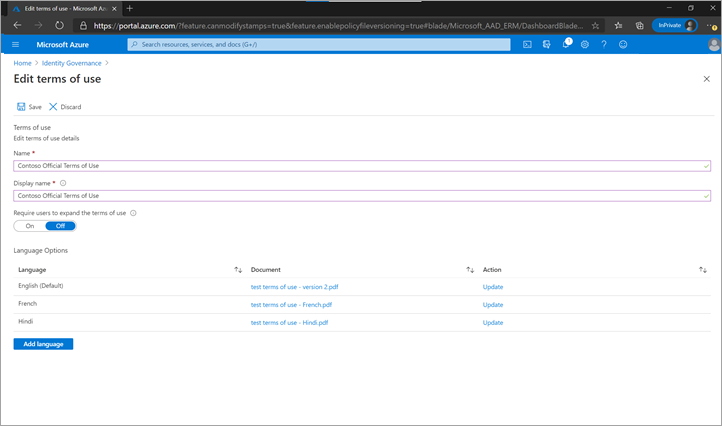 Azure AD B2B users are not supported. If the user's device is not joined, they will receive a message that they need to join their device. Their experience will be dependent on the platform and software. 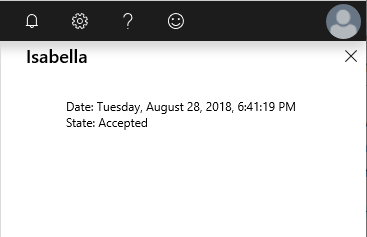 If a user is using Windows 10 and Microsoft Edge, they will receive a message similar to the following to join their device. If they are using Chrome, they will be prompted to install the Windows 10 Accounts extension. If a user is using browser that is not supported, they will be asked to use a different browser. In the message that appears asking if you want to continue, click Yes. 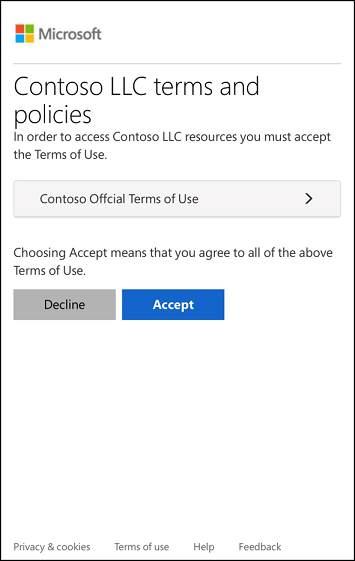 Conditional access policies take effect immediately. When this happens, the administrator will start to see “sad clouds” or "Azure AD token issues". The administrator must sign out and sign in again in order to satisfy the new policy. Q: How long is information stored? A: The PDF is rendered by default as a JPEG, so hyperlinks are not clickable. Users have the option to select Having trouble viewing? Click here, which renders the PDF natively where hyperlinks are supported. 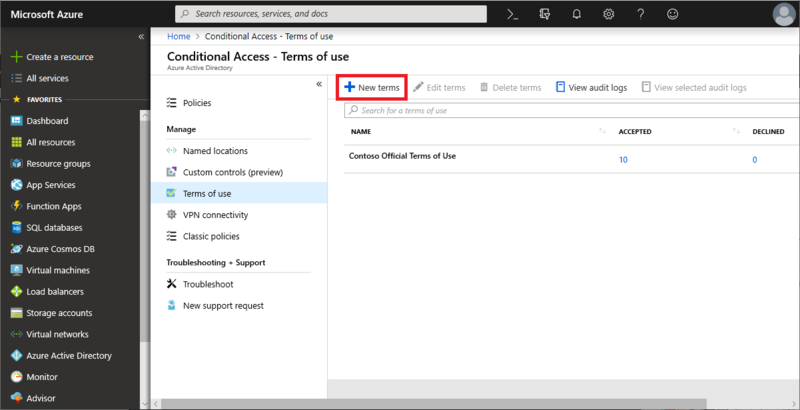 A: You can create a conditional access policy on the enterprise applications using modern authentication. For more information, see enterprise applications. A: The user is blocked from getting access to the application. The user would have to sign in again and accept the terms in order to get access. 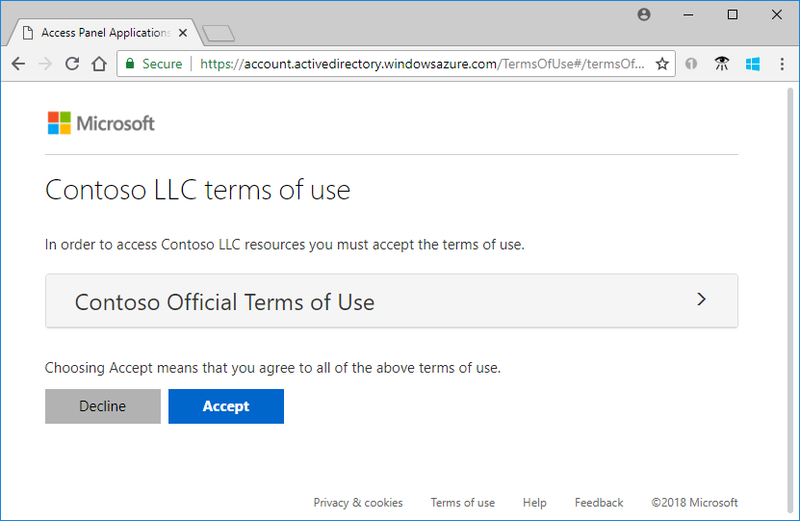 Q: What happens if I'm also using Intune terms and conditions?